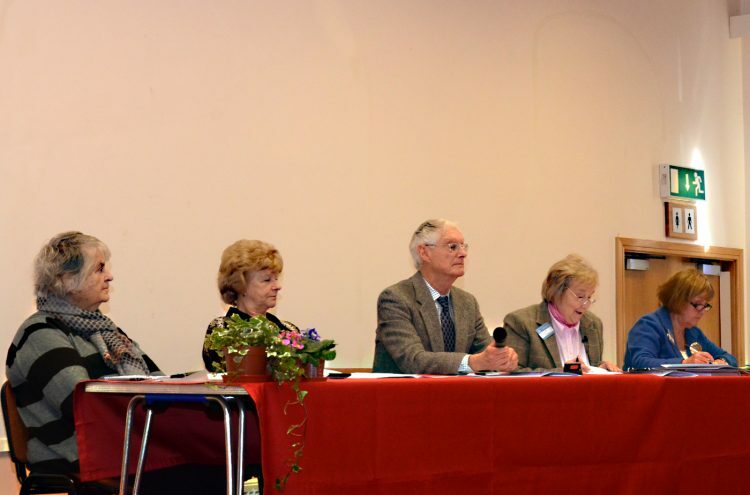 Thank you to all members who attended our AGM on 3 February. Photos of the event are available on Flickr. Committee members: Jacqueline Arundel; Rita Calvert; Olga Depledge; Pam Foster; Pauline Hamilton; Nigel Bramley-Haworth; Christina McHugh.